CLOSEOUTS. 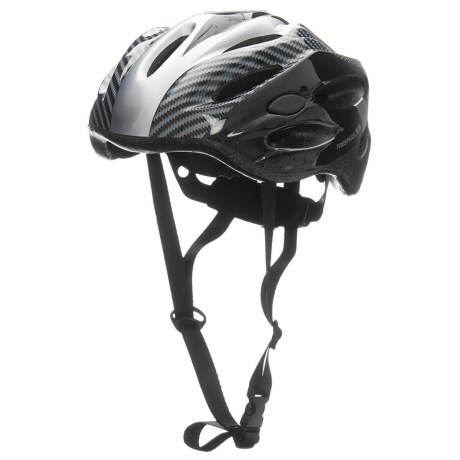 The Trespass Crankster bike helmet provides comfortable airflow and an always-perfect fit for casual bike rides around town in warm or hot weather. Available Colors: BLACK. Sizes: S/M, L/XL.